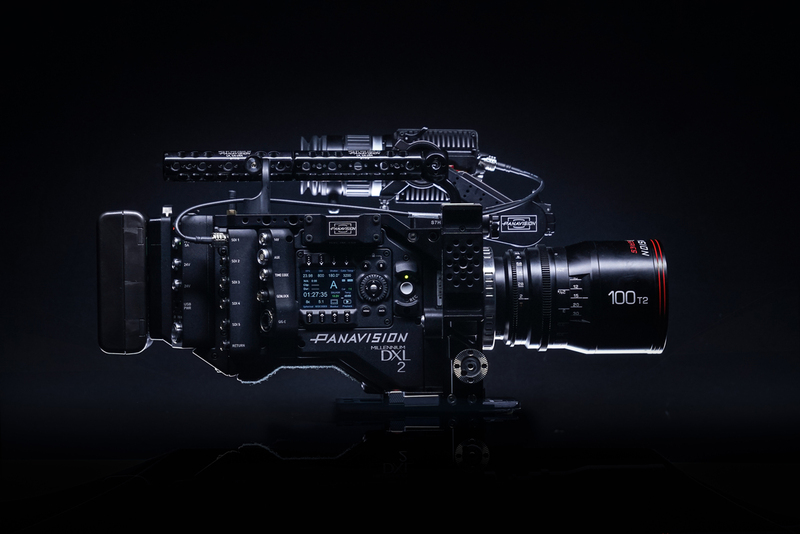 LONDON (February 1, 2018) – Panavision (Stand 502) is introducing the new Millennium DXL2 8K camera here at BSC Expo 2018, running Feb. 2-3 at Battersea Evolution. The large-format camera is the heart of a complete imaging ecosystem designed from filmmakers’ perspectives, seamlessly incorporating Panavision’s unmatched optics and camera architecture, the RED MONSTRO 8K VV sensor, and Light Iron color2 science (LiColor2). The DXL2 builds on the success of the Millennium DXL and benefits from Panavision’s unique and storied partnership with cinematographers, whose real-world experience and input are manifested in the DXL2’s many significant advances.